[Update]: Congrats to our winner, Guptina! 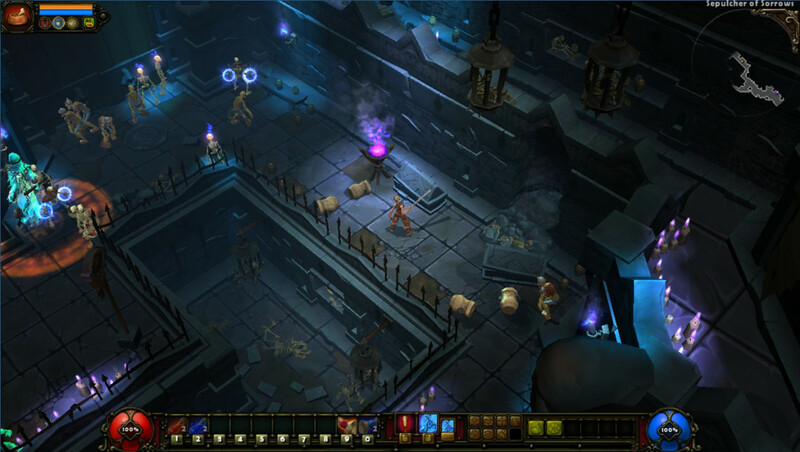 An award-winning action role-playing game that features randomly generated dungeons for players to explore. 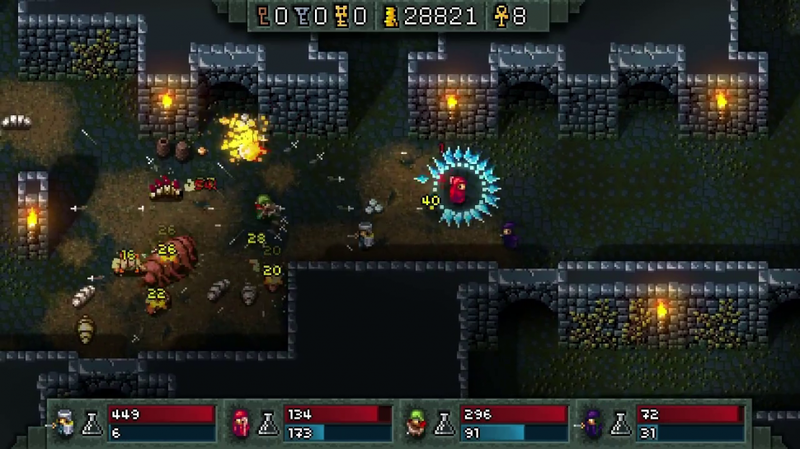 This game features four playable classes, each with three different skill trees for customization. Delve into these dungeons alone or with up to 6 friends online! 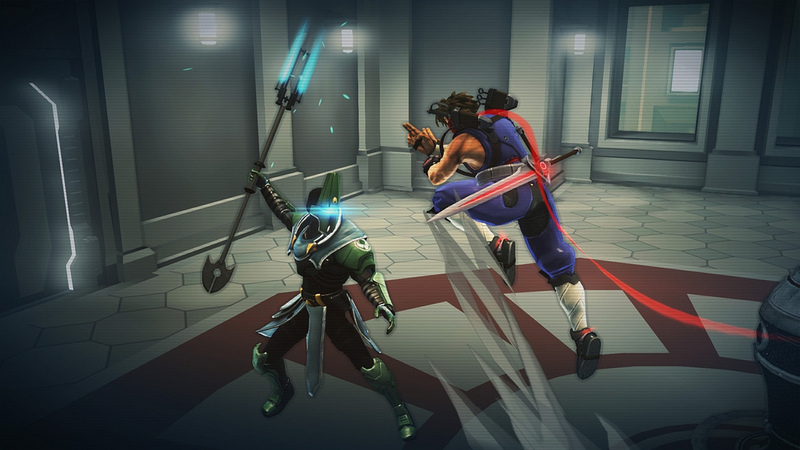 Strider Hiryu is back and ready to take on his old foe, Grandmaster Meio! This new adventure features intense side-scrolling action and challenging ninja combat in a giant interconnected world. Fans of the Strider series will find a fantastic new challenge, while newcomers will see just what an ultimate ninja can do! The classic turn-based strategy game returns! 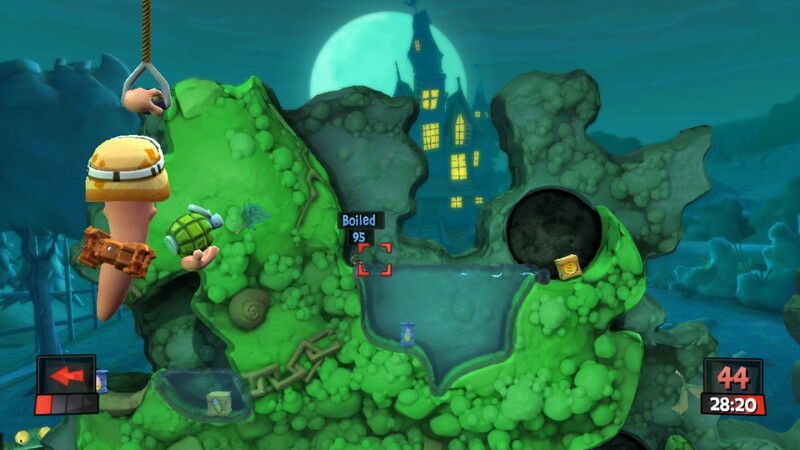 The latest installment in the Worms series has exciting new features and beautiful 3D graphics while retaining the beloved 2D gameplay. Blast your way through an extensive single-player campaign or destroy up to 3 of your friends locally or online! 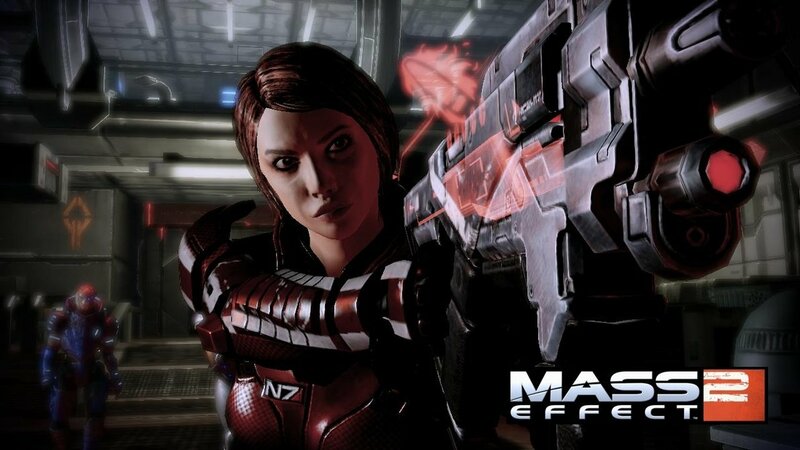 Commander Shepard and the crew return in Bioware’s epic science fiction game. This action role-playing game provides players with an engrossing story, complex character relationships, and plenty of intense third-person shooter combat. Deep character customization options allow players to create their own version of Commander Shepard, while the improved dialogue system provides further immersion in this exciting and dangerous world. 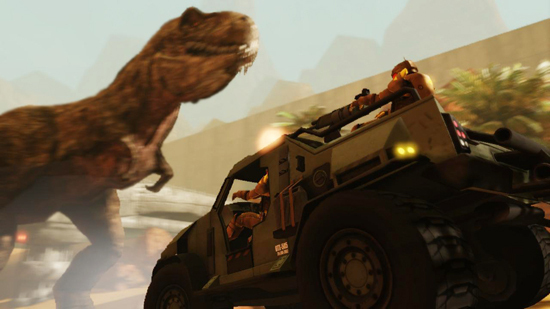 Who would win in a fight: space marines or dinosaurs? In this indie sci-fi shooter, players work together or compete to accomplish mission objectives, explore giant worlds and survive the devastating Dinosaur Horde. Dig, Fight, Explore, Build: The very world is at your fingertips as you fight for survival, fortune, and glory. 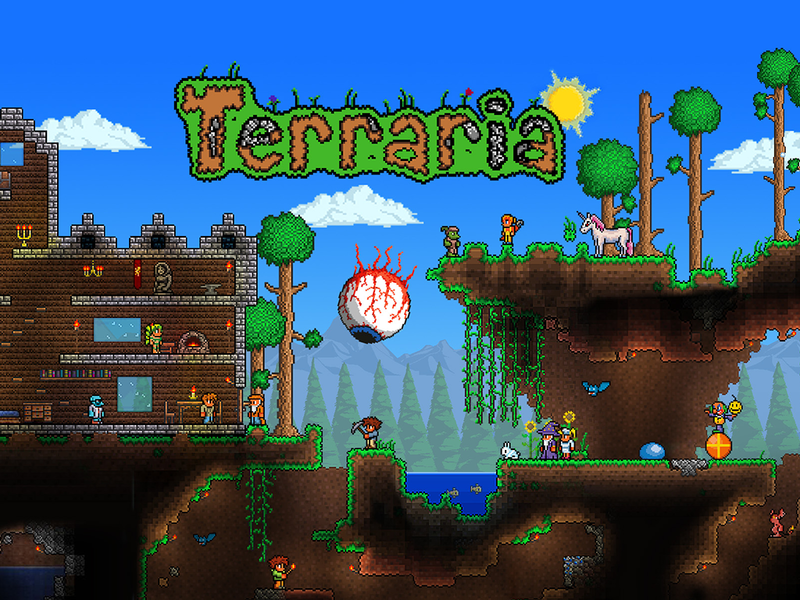 Terraria blends elements of classic action games with the creativity of open-world sandbox gameplay. Players can strike out on their own or dive into this vast world with friends online. Inspired by classic hack-and-slash titles like Gauntlet, this game allows up to 4 players to slay hordes of monsters locally or online. Hammerwatch features 6 different classes, each with unique abilities and development. This Steam key also includes the Temple of the Sun expansion, which features a new desert campaign, along with additional bosses, monsters, and challenges. 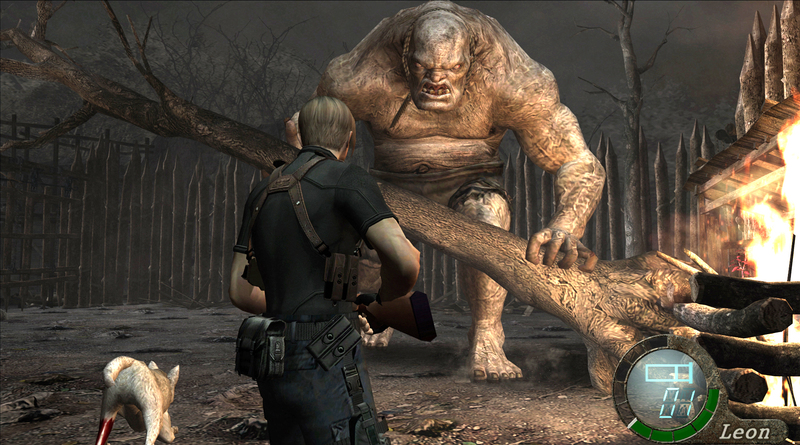 What starts as a clean-cut rescue mission for special agent Leon Kennedy quickly escalates into another biohazardous nightmare. Take on the lost souls and horrific monsters of the Las Plagas infection and save the U.S. President’s daughter in this classic survival horror gem, now in HD! 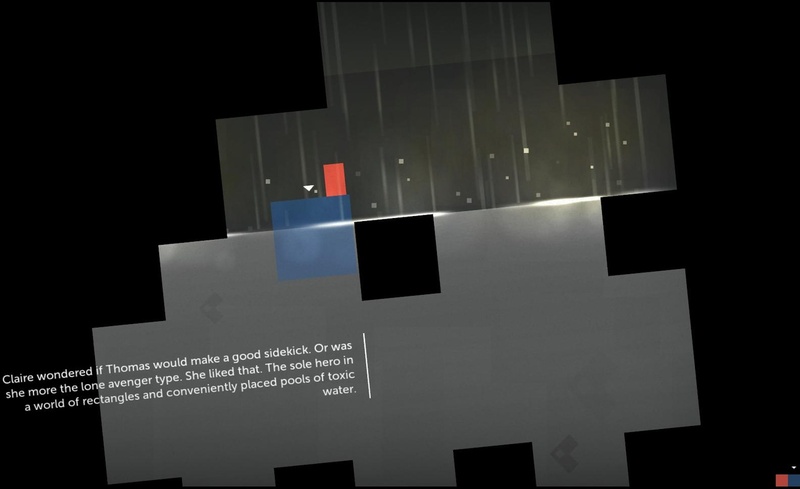 Thomas Was Alone is an indie minimalist 2D platformer about friendship and jumping and floating and anti-gravity. In this charming adventure, players will guide a group of rectangles through a series of obstacles, using their different skills to survive and escape. The entire experience is narrated with a wistful and charming voiceover by Danny Wallace. The U-Pick Crew is very grateful to our own SuperChloe and Bobby for their donations to our first World Water Day event, and we look forward to giving this awesome bundle away to one of our viewers!